Edinburgh, the land of the bagpipe and the beautiful capital of Scotland and a historic landmark of Western Europe, should definitely be on the bucket list of any music traveler. The city of Edinburgh is the second most popular tourist destination in the UK after world-reknowned London, receiving over one million foreign visitors every year. Edinburgh, host of a variety of different bands and musicians and famous artists, the main reason however to visit the birthplace of the bagpipe. When imagining a trip to Edinburgh, think the misty Scottish moors, plaids and tartans, kilts and bagpipes, and the famous Edinburgh Castle that is the city’s claim to travel fame. But all stereotypes aside, there are just a few things that no tourist can truly understand about Edinburgh – until they’ve actually been there, of course. Here are six sure signs that you’ve just survived a trip to Edinburgh, Scotland. 1. You now consider Edinburgh one of the world’s “beer cities”. Although beer has been an important part of Scottish culture for over 5,000 years, most people tend to jump straight to nearby Germany when considering European beer culture. Since you’ve just returned from your trip to Edinburgh, you now understand why that’s a truly grievous error, as the city has far more in the way of alcohol than just Scotch whisky. The city of Edinburgh boasts dozens of traditional Scottish pubs featuring local beer on tap, so chances are you’ve spent a quality evening or three at one of these establishments. The two most famous local breweries are Barney’s Beer and Stewart Brewing, which both offer tours. If you visited in July, you probably experienced the Scottish Real Ale Festival and/or the Edinburgh Independents Beer Festival. If that wasn’t enough to convince your friends, simply inform them some of the best Scottish ales in the world come from Edinburgh. 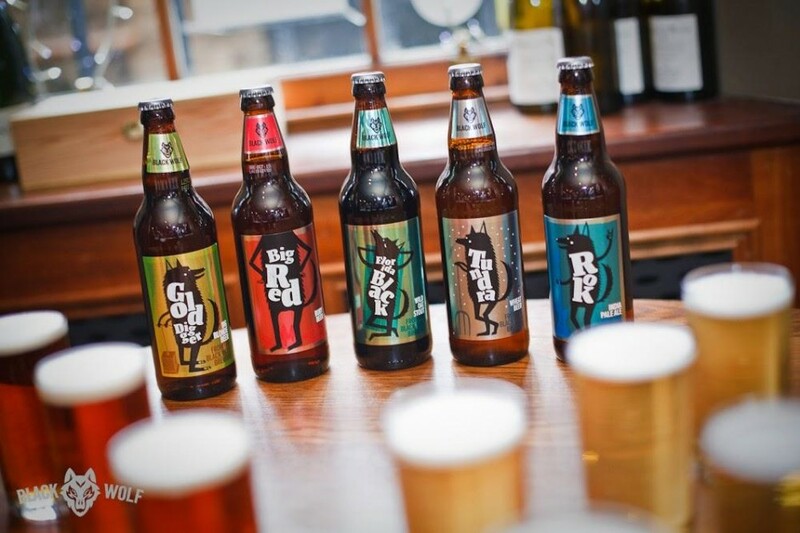 The Scottish Joker IPA, Stewart Brewing’s Radical Road, Sheepshaggers Gold, and Armageddon (“the strongest beer in the world”) all call the Edinburgh area their home. 2. There’s no such thing as “just fog” anymore. One day in Edinburgh can be as lovely, sunny, and temperate as a city in seaside Europe could possibly be (to be fair, the word here is “somewhat”). And then the fog rolls in. Edinburgh’s particular strange variety of fog is named “the Haar” by locals, and is a thick, soupy, creepily supernatural entity of its own. It obscures the roads; the sky and sun; and the nearby landmarks, and it can take a full day to evaporate. Spooky. 3. 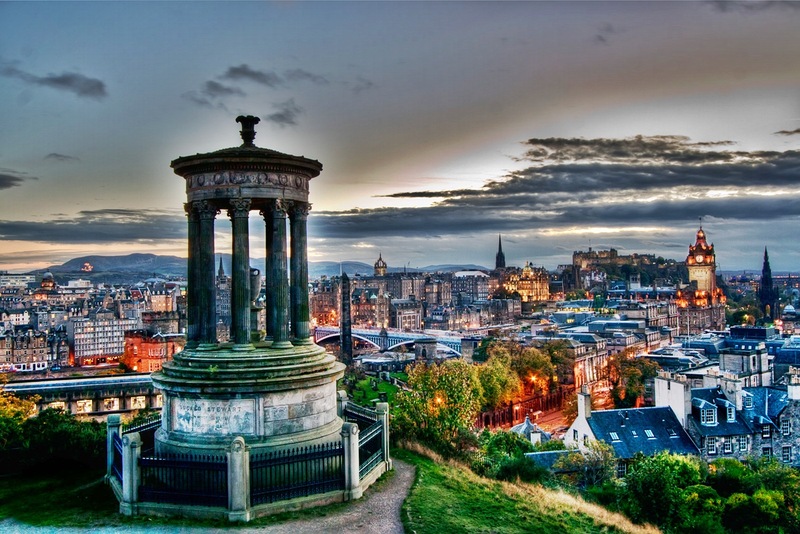 You understand why the people have nicknamed it “Auld Reekie”. If one has never been to Edinburgh, one cannot comprehend the unique smell that pervades the city. The thing is, you’ll only notice it after you’ve left city limits for a few hours or a few days. Upon your return, you’ll notice an unmistakable odor of yeast and malt and smoke and factory. In the old days, citizens referred to Edinburgh as Auld Reekie (translating loosely to “Old Smoky” or “Old Smelly”) in honor of the coal smoke that pervaded and polluted the town. Although that particular aroma no longer scents the streets, the name has stuck as a new brand of smelly gained its foothold. 4. You don’t flinch when the gun goes off at 1 pm. First time visitors to Edinburgh will most likely be startled to hear an echoing gunshot at 1 pm on the dot. But you know not to worry – it’s just the One o’Clock Gun going off at the Edinburgh Castle, a daily ritual harking back to 1861 that was used to give nearby ships a visual signal to reset their maritime clocks. 5. You know how to escape the city on the 44 bus. Hop on the 44 bus in downtown Edinburgh, and it’ll take you far out into those misty Scottish moors you’d been dreaming about. Get off the bus in the historic village of Balerno, which serves as an entry point for the beautiful Pentland Hills Regional Park. 6. You see tartan when you close your eyes. So much tartan. Kate works for Secure Thoughts. Edinburgh blocks US TV shows like Netflix. Read their guide to find out how to access it when travelling. How Do You Prepare for the World’s Most Extreme Music Festivals?